"HOW TO FIX A SLIPPING CLUTCH"
Most clutches on manual transmission vehicles will last for four to seven years. However, driving in the heavy traffic, on hilly roads or other driving conditions can actually shorten the life of your clutch, causing it to slip. Therefore, it’s important to identify these problems and know how to repair it, in the event that your manual clutch is slipping. Here are several indications or warning signs that your clutch is slipping. You need to downshift more often when going up a hill or incline. You have to press harder to use the clutch. Your engine starts revving when you put the car into motion (from a stop) or when you start accelerating. The clutch can’t be adjusted to provide pedal “freedom” or slack (should be about 1/2?). The clutch feels stiff and needs more pressure. IMPORTANT: It’s important to have your clutch adjusted every six months or every six thousand miles, whichever comes first. Replacing a clutch can be a tough job because the transmission is heavy. 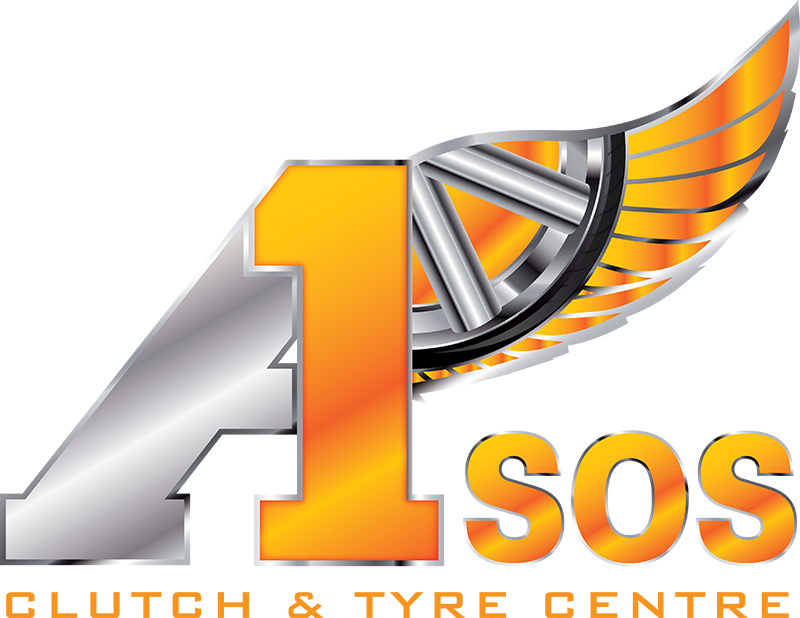 It can also be extremely dangerous and could cause bodily harm or damage to your vehicle, especially if someone is doing the work who isn’t trained in slipping clutch repair. However, if you are determined to do the repairs, yourself, it’s important to keep a few things in mind. Rear Wheel Drive – If your vehicle is rear-wheel drive, then the driveshaft, bell housing and the transmission must be removed from underneath the vehicle, in order to get to the clutch. In addition, the clutch should be replaced in perfect alignment with the pilot tool, in order to allow the transmission input shaft to go into place when the replacement is finished. Unbolt the clutch (from the flywheel) and replace the clutch. Check the flywheel. Resurface the flywheel. If necessary, replace the flywheel (especially, in cases where you notice oil or grease contamination, warping, grooves, heat-discoloration, or an increase in wear and tear). Replace the throw-out bearing because it could be dangerous to mix new parts with an old throw-out bearing. Inspect the pilot bushing located near the crankshaft. The pilot bushing may need to be replaced if you’ve racked up a lot of miles on your vehicle. Front Wheel Drive – Replacing the clutch on a front-wheel drive vehicle is an even tougher job. In order to replace the clutch in a FWD, the entire engine needs to be pulled and the transaxle needs to be dropped. For this job, you will need an engine hoist to support the weight of the engine to enable the transaxle to drop. Here is how to diagnose the problems in your clutch (to determine whether your vehicle’s clutch is slipping). 1                Put on the emergency brake. 2                Turn on the engine. 3                Press in the clutch pedal and put your vehicle into fourth gear. 4                Slowly step on the gas pedal while stepping on the clutch. 5                If you cannot completely let go of the clutch pedal without your car’s engine stalling (or without moving the car),your clutch is slipping and needs to be replaced. 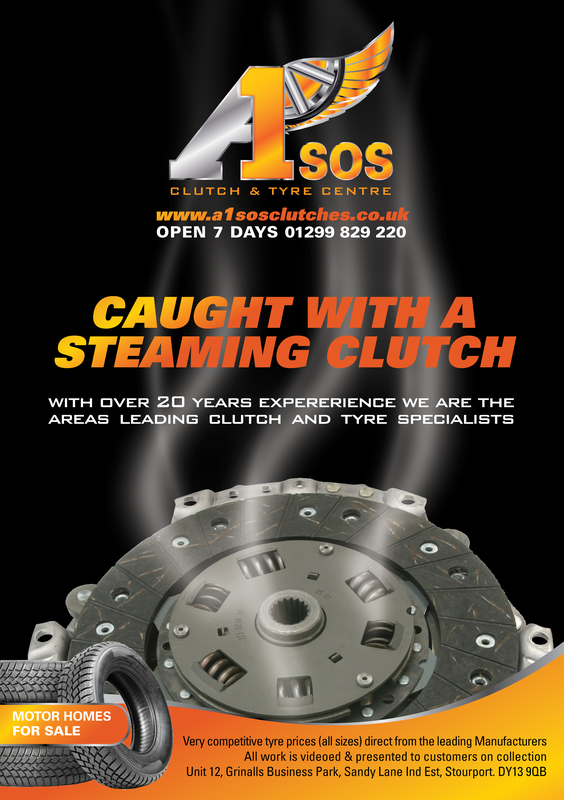 When your clutch is slipping, it can cause additional problems if left unattended. The more your clutch slips, the higher the heat gets and the more wear and tear your vehicle will experience. A slipping clutch could result in damage to the pressure plate and flywheel, if not properly fixed. If you do not have experience in replacing clutches — it’s best to find a professional who has been trained and certified in slipping clutch repair.